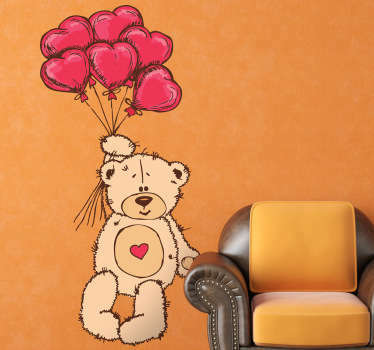 Collection of designs inspired by teddys and other stuffed animals. 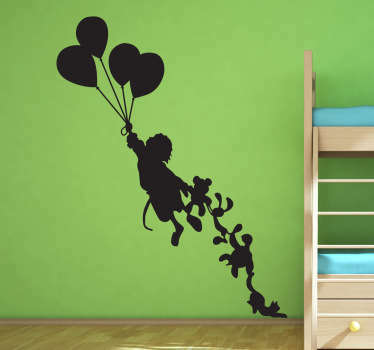 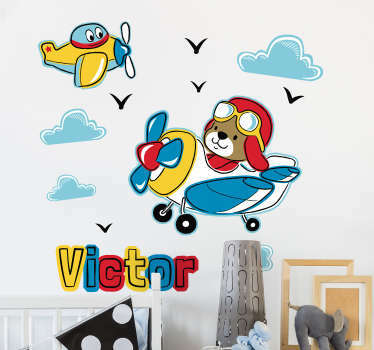 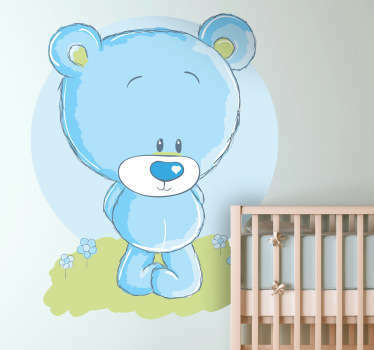 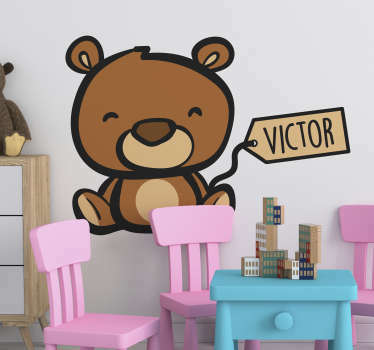 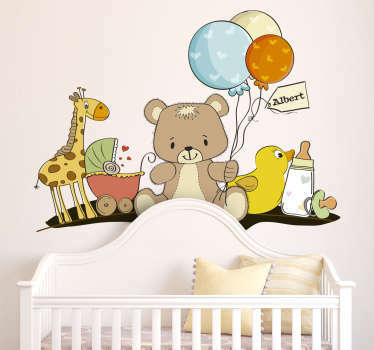 Original and unique stickers ideal for decorating children's bedrooms and play areas. 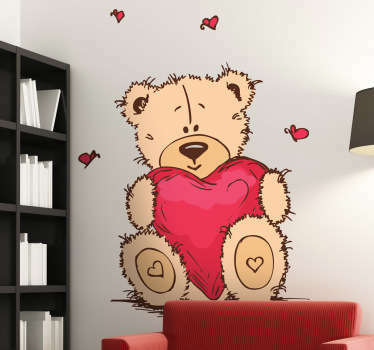 Does your child have a favourite cuddly bear that goes everywhere with them? 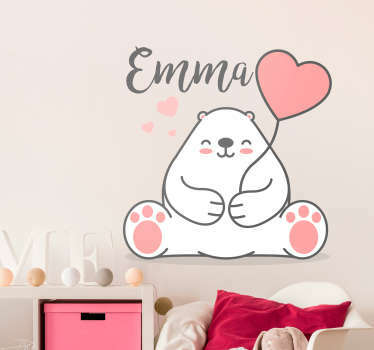 Why not decorate their bedroom in a way that is suited to them with this range of cute designs of teddy bears and other stuffed animals. 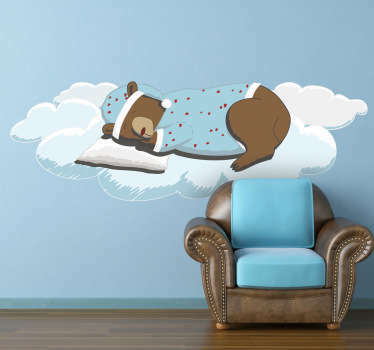 Create charming and pleasant atmospheres in your home with these decals that can transform boring and lifeless spaces easily without fuss. 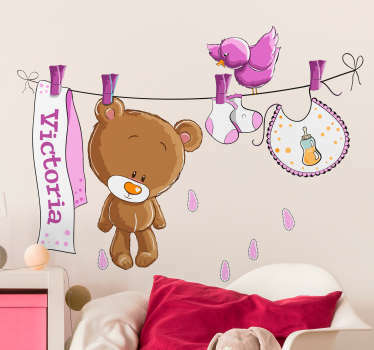 Children will enjoy spending time in their rooms with these stickers that bring character and life.